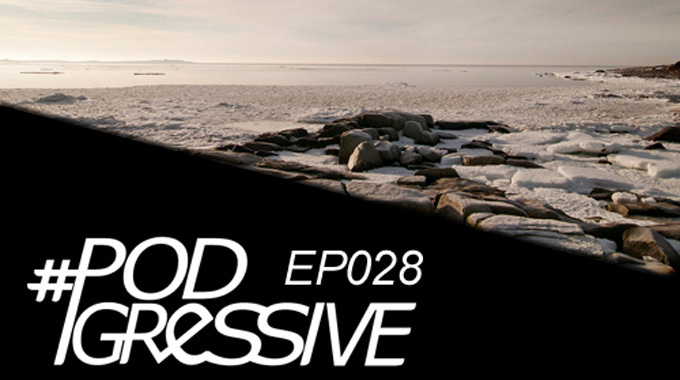 It’s time, the brand new Podgressive EP028 is here! 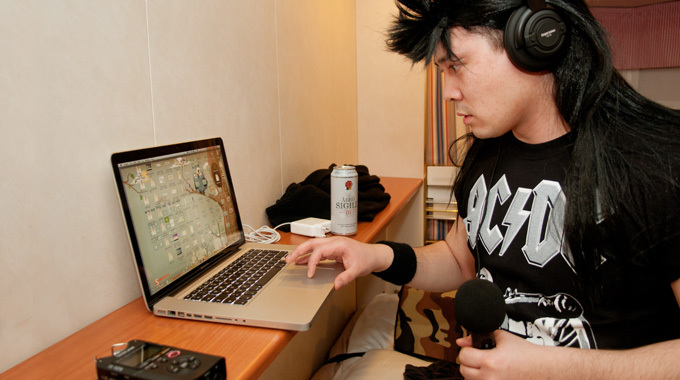 Usually we meet up at a hotel-bar in Stockholm but this time, Tatsumi and I, met up in a cabin on the MondayBar SpringBreak Cruise to record the voice overs for this months episode of Podgressive. Our expectation for this cruise were high, not only cause we know MondayBar always makes a good party, but the lineup for this one was massive! This podcast will differ a little from previous episodes -There won’t be an artist-interview. 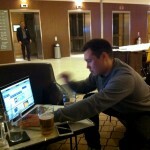 But, I’ll give you some shout outs and shorter interviews with some of the party-people on board the ship instead. It was a really fun time talking to all of you, unfortunately we can’t have everything in the podcast. To the podcast! We got some really great dj’s this time, first up is a great talent called Matt Stellar from Finland and for the grand finale we have the rising star Amex from Italy. The ”poll of the month” (as you can find to the right of this text) is about what we can do to protect our scene for getting dirty? And by that we mean, that people are judging each and other styles and the word P.L.U.R. is far gone. This is a hot topic after Dj Fei Fei’s dubstep-set on ASOT 550 so make sure to cast your vote! One Response to " Podcast: Podgressive Episode 28 "